Pita By The Beirut plans to open next Friday, December 19th at the Walmart-anchored Perimeter Village in Dunwoody. The 1800 square foot restaurant replaces recently shuttered Schlotzsky's Deli which seems to have finally succumbed to competition from neighboring Jason's Deli. According to the Schlotzsky's website, the Austin, Texas-based chain still has 11 locations in Georgia. 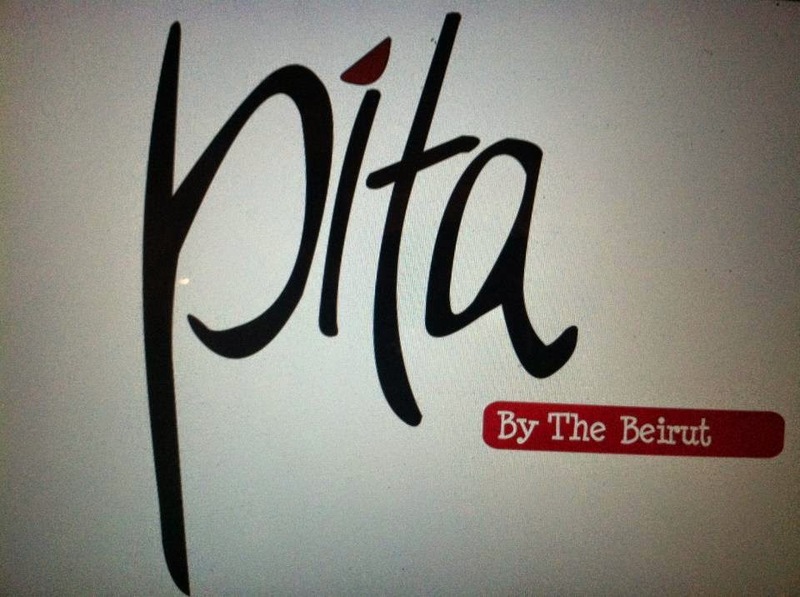 Pita by the Beirut currently has two locations, both south of the city, one in Peachtree City and the other in Newnan. Pita By The Beirut is the fast casual concept from the owners of The Beirut, a full service Mediterranean restaurant in Peachtree City. The Newnan location of Pita By The Beirut opened about this time last year and I was actually in Newnan (visiting my friends at The Carrollton Menu) and had lunch at the restaurant. The food was good, not extraordinary, but definitely worth a taste. At its core, Pita By The Beirut is similar to Great Wraps, with a variety of wraps like falafel and gyro but also with fresh sides like hummus and baba ghannouj. Prices range from about $7-10 with the restaurant's other locations often offering "$5 gyros on Mondays" (normally $6.95). With Hovan gone from Perimeter Mall and now a few miles up Johnson Ferry Road, will Pita By The Beirut become the go-to for quick Mediterranean fare in the area? Pita is really great, definitely a step up from the processed fast food Gyro Wraps / Great Wraps you mention. The owners are Lebanese and know what they're doing. We visited the Newnan one a few months ago too and really loved the spices on the food, definitely more character than bland chain food can be. What are they building in the parkinglot of the Walmart right there? The whole thing was fenced off and it looks like they're creating an outparcel. Kind of an odd location with not a lot of visibility right between Walmart and Hobby Lobby. A source in the shopping center tells me that what you saw was work being done to fix a water line issue rather than any new building. Thanks for your comments and for your readership. I hope they'll consider gluten-free options! Not enough of that in Dunwoody just now.